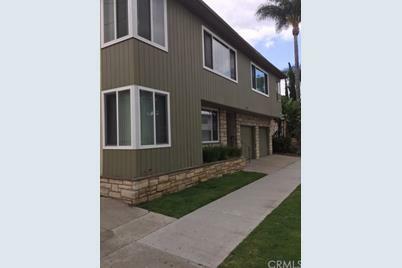 Super bright and move in ready with beautiful hardwood floors, small complex this 1 bedroom/1 bathroom OYO upper unit with private one car garage in a superior Alamitos Beach location. Rarely do these units become available. Inner courtyard has a mid-century "vibe", as does the unit with the original tile and built-ins. Large window overlooking nice greenery, lots of natural daylight and courtyard views. Kitchen has tons of cabinet space and all appliances are included. Tons of closet space make this OYO a must see. 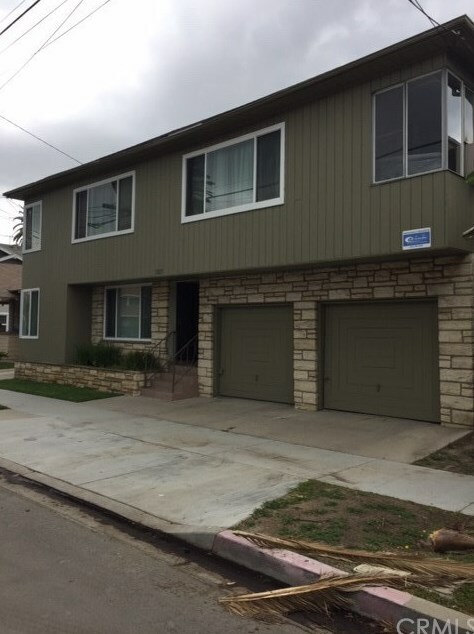 A one car detached garage in this area of "Alamitos Beach" is extremely rare. This small development is extremely quiet and very well maintained with very affordable HOA's. 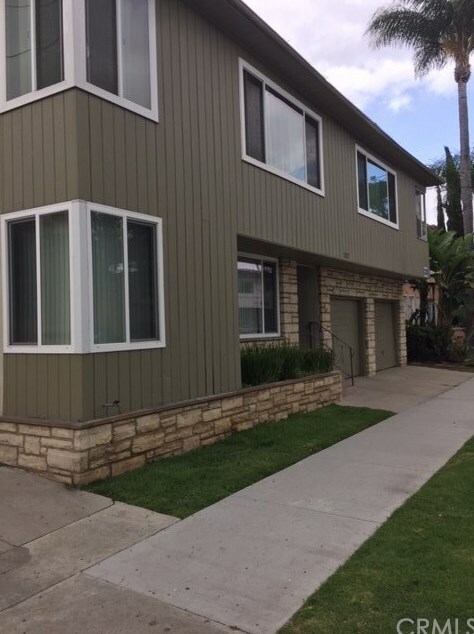 This awesome location within this extremely vibrant community of Alamitos Beach is a short walk to the beach, "retro-row", super dining in downtown Long Beach and all that the downtown atmosphere has to offer. Bike riding distance to Belmont Shore, daily yoga at Cherry Park and many other activities. Parking is king in Alamitos Beach.....a one car detached garage is great!! 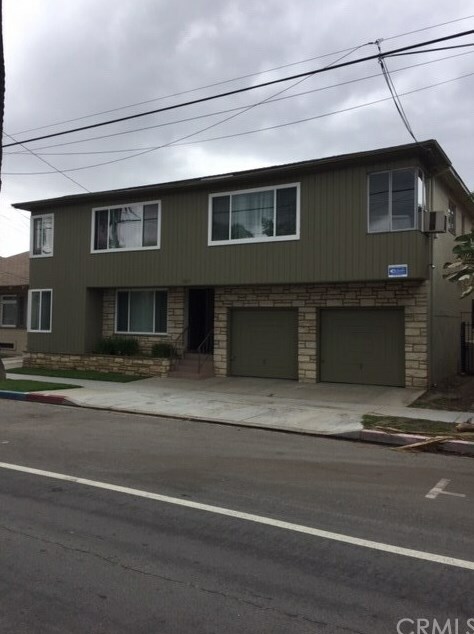 Driving Directions: 1200 block of East 2nd St.
1227 E 2nd Street #11, Long Beach, CA 90802 (MLS# PW19086005) is a Single Family property with 1 bedroom and 1 full bathroom. 1227 E 2nd Street #11 is currently listed for $279,900 and was received on April 14, 2019. 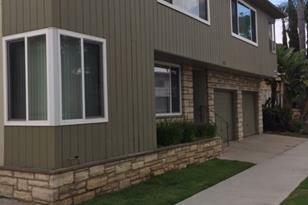 Want to learn more about 1227 E 2nd Street #11? Do you have questions about finding other Single Family real estate for sale in Long Beach? You can browse all Long Beach real estate or contact a Coldwell Banker agent to request more information.